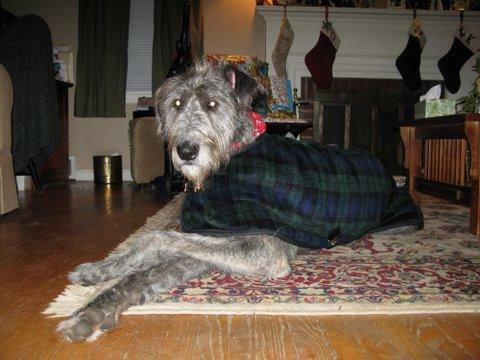 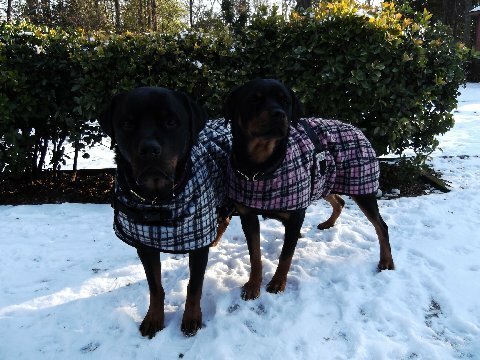 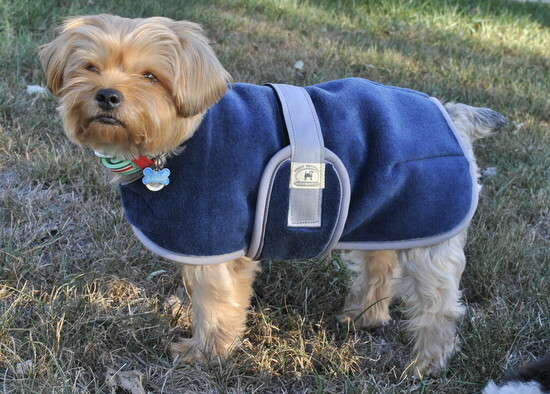 Description: Our Snuggler Coat is a lined plush fleece that is both soft and also snuggly. 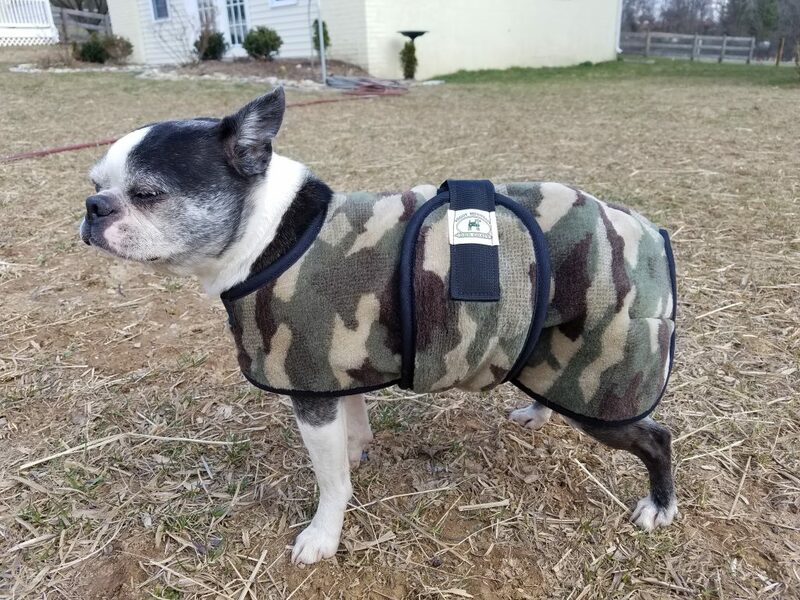 The front is sewn closed to make it easy to put on and take off. 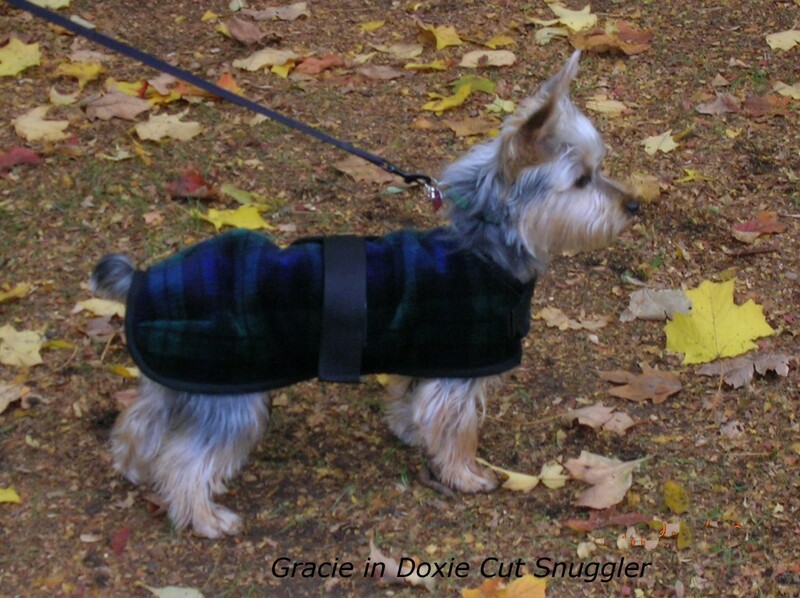 Contoured haunches give a custom fit, and the fleece belly flap secures on one side with Velcro. 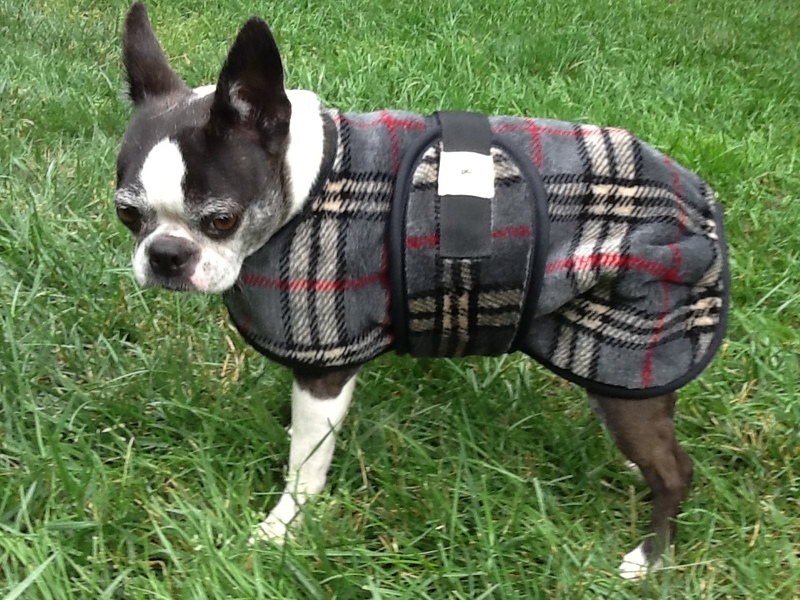 Its simple and functional design make this one of our most popular coats.